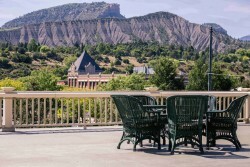 The luxurious General Palmer Hotel was built, in the Victorian era in 1898, in historic downtown Durango. Within the charm of our historical setting we have added the comforts of modern living. 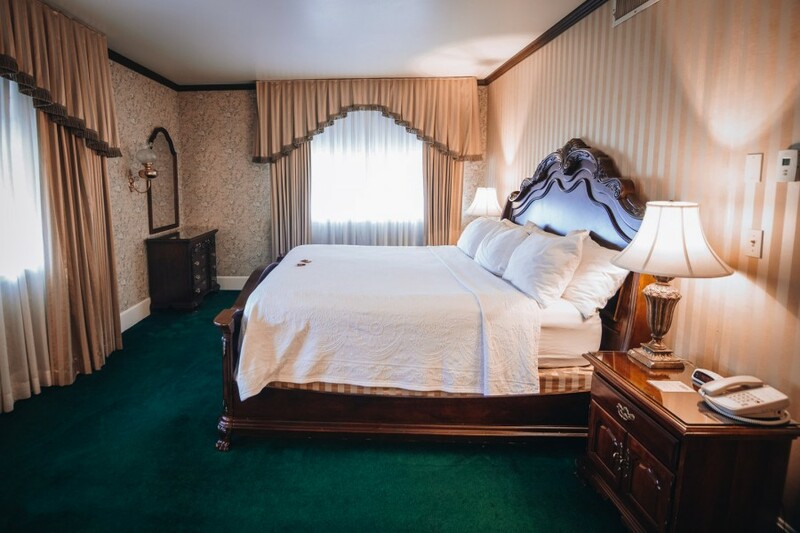 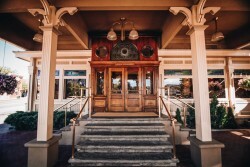 Named after General William Jackson Palmer who established the hotel, this is the only Historical AAA Four Diamond Hotel in Southwest Colorado. 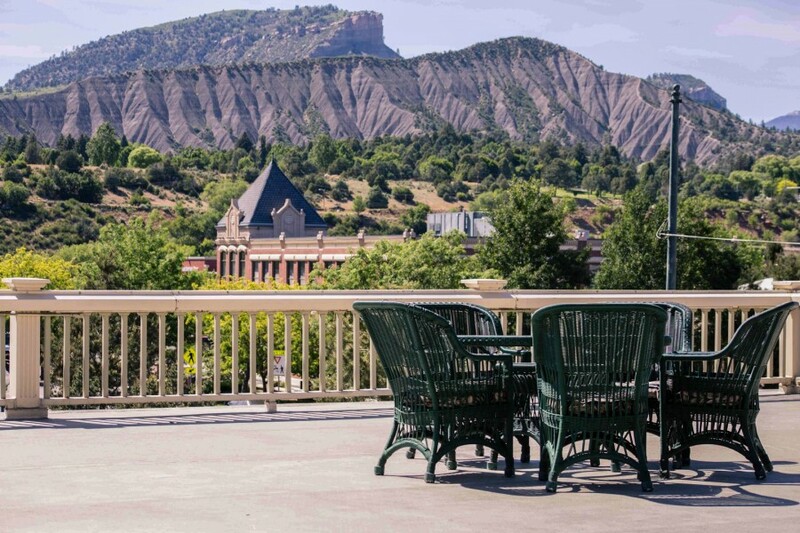 Step back in time and experience the unique nostalgia as you enjoy Durango’s rich history. 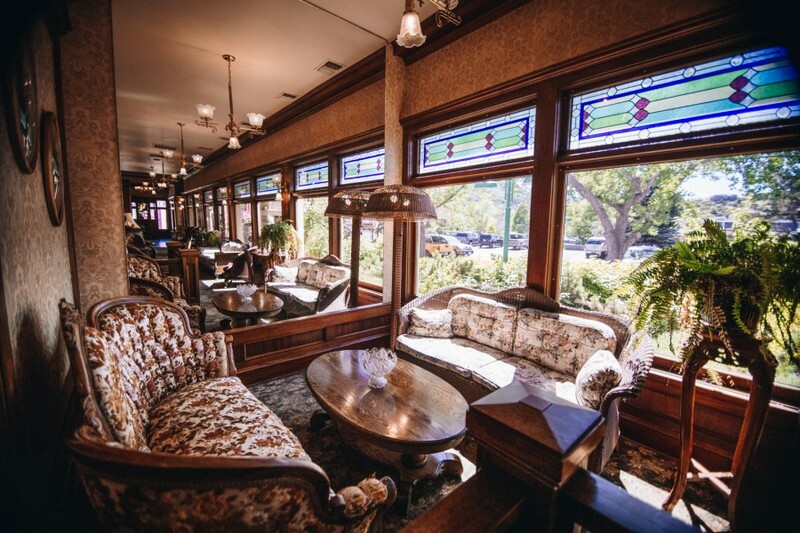 The hotel lobby offers quiet sitting areas where you might choose to read, relax after a busy day, or step outside to enjoy our balconies, and watch as the trains arrives back from Silverton. At the General Palmer Hotel, we are dedicated to providing you with outstanding customer service to make your stay with us unforgettable. 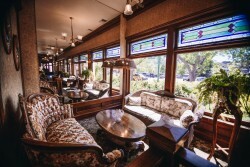 Our classic, relaxed atmosphere will welcome you back for years to come.